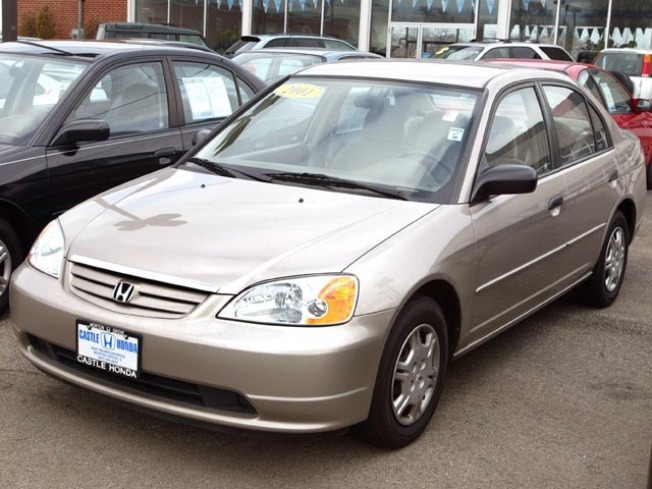 Honda announced Friday that it is vastly expanding a safety recall initially instituted because of unsafe driver's side airbags in 2001 Accords and Civics. The initial recall, announced in November 2008, affected about 4,600 vehicles, said company spokesman Chris Martin. It now applies to another 440,000 vehicles, including certain 2001-2002 Accords, 2001 Civics and 2002- 2003 Acura TLs, the Japanese carmaker said in a statement issued from its North American headquarters in Torrance. The recall stems from a potential defect in the airbag's inflation system, the company said. “In some vehicles, airbag inflators can produce over-pressurization of the driver's (front) airbag inflator mechanism during airbag deployment,” the statement said. Owners may confirm their vehicle's recall status by visiting the Honda "Owner Link" Web site at www.owners.honda.com/recalls or the Acura "My Acura" Web site at www.owners.acura.com/recalls.